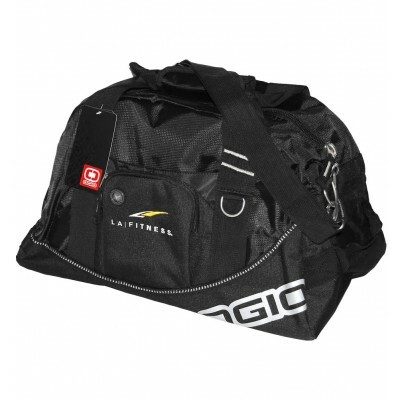 Elite quality gym bag. Medium capacity. 18" wide, 10" tall. Elite quality gym bag. Huge capacity. 21" wide, 14" tall.